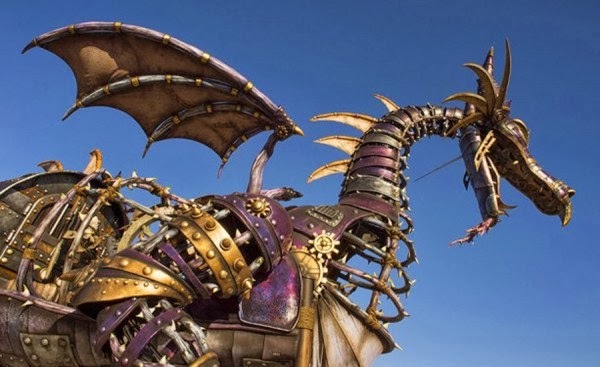 The Walt Disney World Resort proudly presents the new Magic Kingdom parade: Festival Of Fantasy! 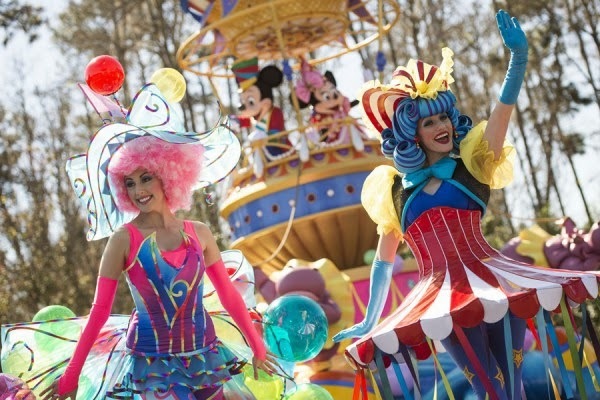 New floats, fantastic costumes, original music, and a cast of Disney Characters that everyone loves headline the daily 3:00pm Parade that is sure to get your attention. 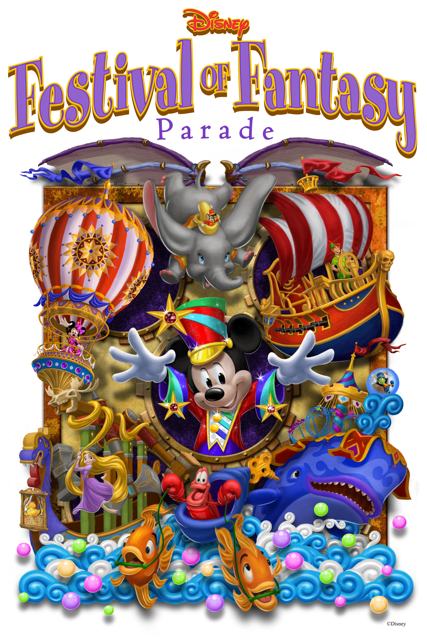 The Festival Of Fantasy Parade even has its own spectacular Attraction Poster that showcases Mickey Mouse and combines elements of the new Fantasyland with the Circus Themes that come from the Storybook Circus area. High-flying fun with Mickey and Minnie in a giant hot-air balloon, plus a cavalcade of beloved Disney Characters from Pinocchio to Snow White. 0 comments to "Festival Of Fantasy Parade Now At Magic Kingdom"